My name is Bill Tittsworth. I'm the pastor at New Hope Life Center in Monroe, Oregon. With passion from the Holy Spirit, I'm committed to bringing you closer to God, the Lord Jesus Christ, and through baptism by water and fill your blessed life with the Holy Spirit. It’s great to see how God works in people’s lives and it was great to share within our church what he has done for our members. Sending out a special thanks to Jim Swank for visiting! His message was uplifting and caring. Come join us for dinner and fireworks! Bring a dish and watch fireworks! 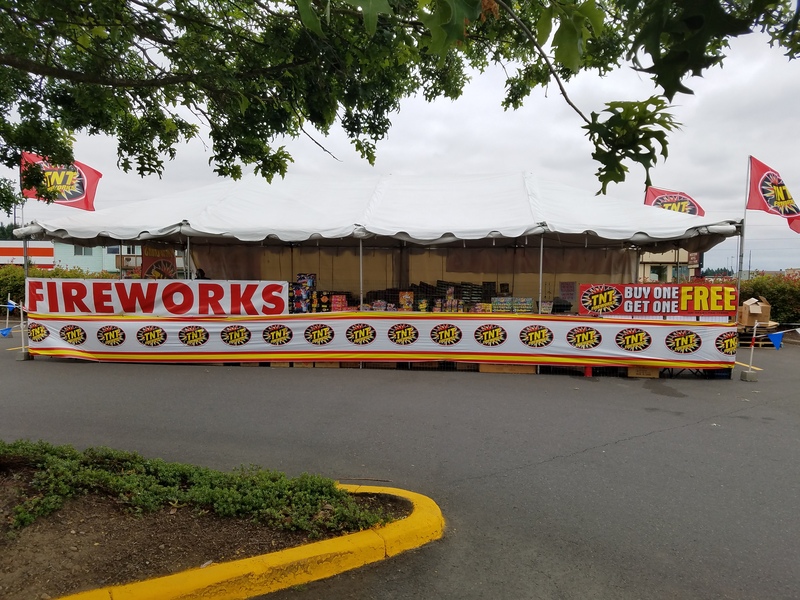 Come on by Safeway in Junction City to pick up your fireworks! Special Announcement – Tonight at New Hope Life Center, we will be voting on an incoming pastor. We encourage all members to join tonight. Do you remember what it felt like to be born again? Do you remember the vigor you had for the word of God? Do you remember how you prayed daily and searched the scriptures daily to confirm your faith? Too often, we go through life, land on hard times and drift from the church. We go through the motions of going to church but are not totally committed. Or we lose the vigor we had for the word of God. This year at New Hope Life Center, we want to build up our faith again. We want to renew our faith to God. We want to come together and praise Jesus for saving us. Romans 12:1-2 I beseech you therefore, brothers, by the mercies of God, that you present your bodies a living sacrifice, holy, acceptable to God, which is your reasonable service. And be not conformed to this world: but be you transformed by the renewing of your mind, that you may prove what is that good, and acceptable, and perfect, will of God. Paul tells us that we, as believers in Jesus Christ, should be a Living Sacrifice. That we need to separate ourselves from the world and live a life for God. It’s one thing to view the world and to be in the world. But we need to embrace God and live for Jesus. We need to pray, read the word of God, and sanctify ourselves. By becoming a Living Sacrifice, we will transform and strengthen ourselves to the will of God. 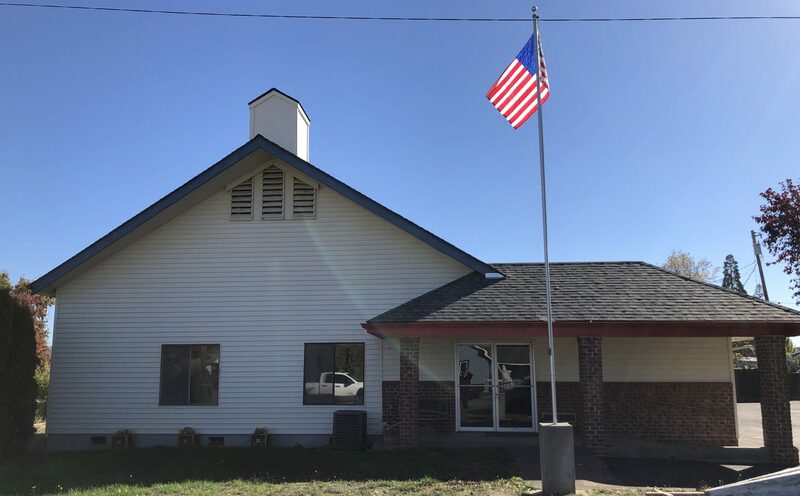 Welcome To New Hope Life Center located in Monroe, Oregon. We welcome you to come and join us!